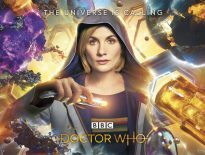 BBC Studios and Escape Hunt are pleased to announce new live events: Doctor Who-themed escape rooms are coming to several locations across the UK. 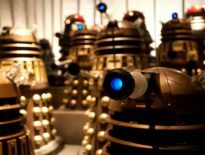 After the fall of the Doctor Who Experience, it’s understandable if you were worried live events wouldn’t be a priority to the BBC; fortunately, Doctor Who – The Live Escape Game puts paid to those fears. From December 2018, the themed rooms will be available in the Bristol Escape Hunt venue, and, from early 2019, further Doctor Who escape rooms will open in Birmingham, Leeds, Oxford, and Reading. “Following the success of our original Escape Hunt games, we are thrilled to be partnering with BBC Studios to create Doctor Who – The Live Escape Game. Going on an Escape Hunt is all about stepping into and experiencing new worlds so strength in the science fiction genre is absolutely key to our content strategy. Head over to the official site for further information. 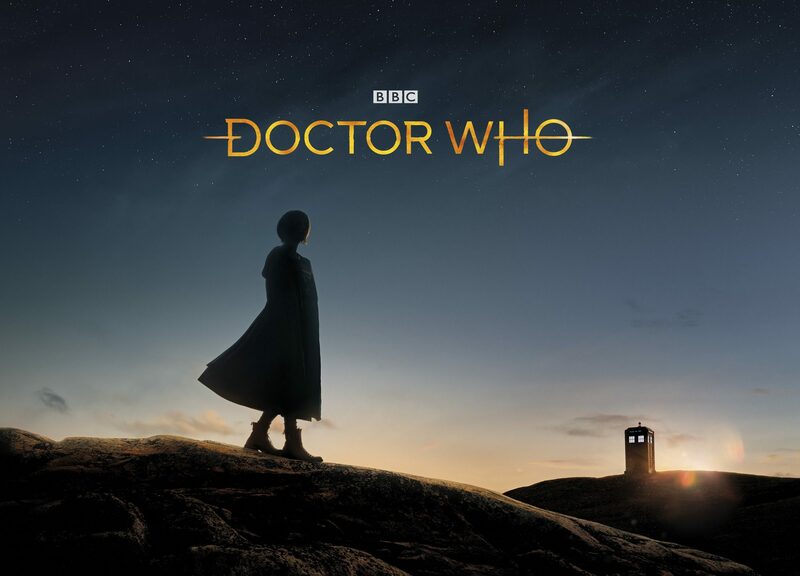 The Doctor Who Escape Rooms are the first in a raft of themed attractions, activities, and experiences that are in the pipeline on the Live Events slate at BBC Studios. This also includes the reveal of the Thirteenth Doctor wax figure in Madame Tussauds (Blackpool) in October. The team are also continuing work with London Resort on the Doctor Who IP in the Kent Theme Park, due to open in 2023.